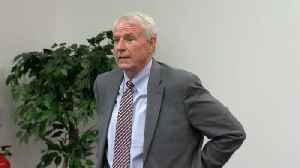 Milwaukee Mayor Tom Barrett and U.S. Congresswoman Gwen Moore discuss DNC coming to Milwaukee. 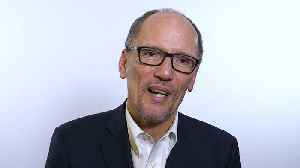 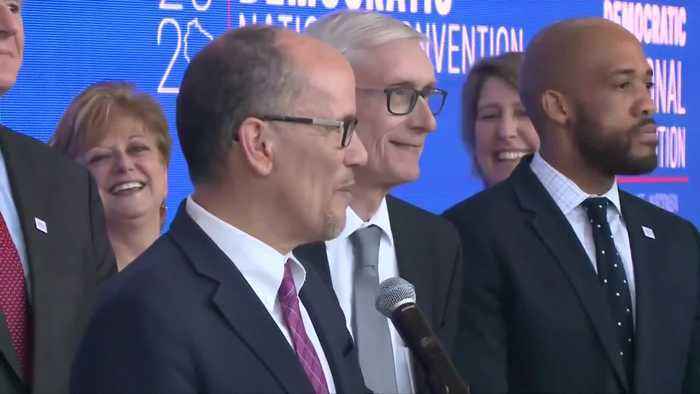 The DNC is recruiting young people in battleground states to become local organizers for 2020 This video, "DNC Chair Tom Perez Introduces Organizing Corps for 2020", first appeared on nowthisnews.com. 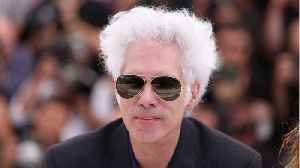 The new film by Jim Jarmusch, ‘The Dead Don’t Die,’ reportedly has “the greatest zombie cast ever disassembled.” According to Uproxx, the film is about a small upstate New York town overrun.. 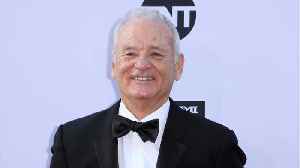 The Dead Don't Die, a zombie movie starring Bill Murray and Adam Driver and directed by Jim Jarmusch, has gotten a release date. 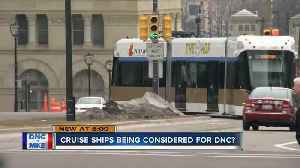 According to comicbook.com, the film has landed a June 14, 2019 release..
Mayor Tom Barrett rides the Hop with Charles Benson to discuss what the DNC means for Milwaukee. 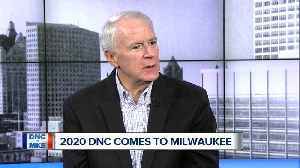 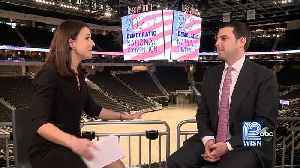 Milwaukee Mayor Tom Barrett sits down with TODAY'S TMJ4 to talk about how residents of the city will be impacted by the major convention coming in 2020.